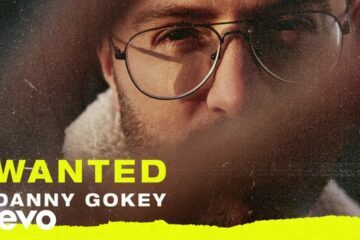 Danny Gokey released his brand new single Haven’t Seen It Yet on Friday. Pick it up and check it out below. 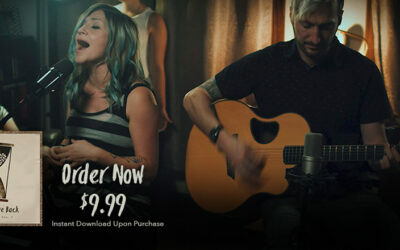 Haven't Seen It Yet – Available Now!